The company for DJ and Karaoke where disappointment is not an option! Merseyside, Wirral and West Lancs. 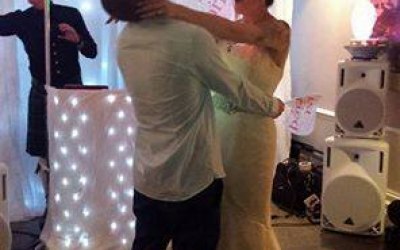 We provide DJ, Disco and Karaoke services plus singers and have an enviable reputation. 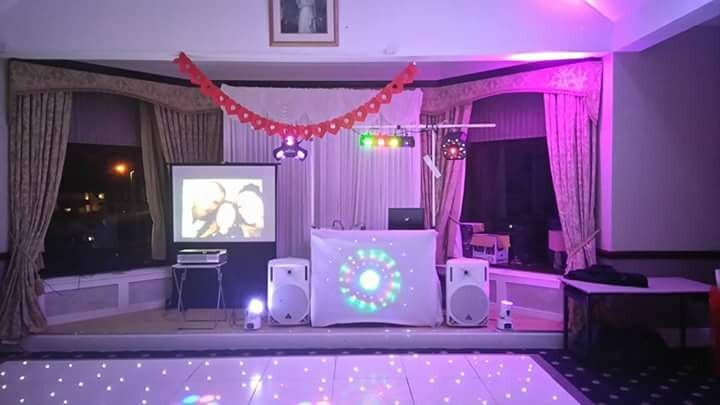 We also hire PA systems, projectors and screens. Karaoke machine really made the party. Fantastic service. 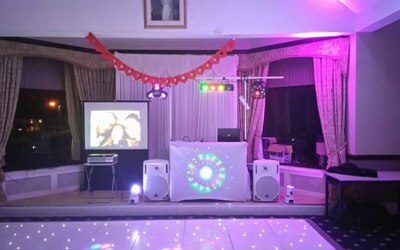 The type of music for disco and karaoke was exactly as requested. Personal photos on a big screen and displayed throughout the evening was something that everyone loved. 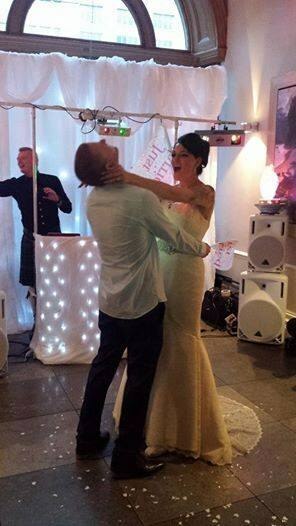 Geoff was also great with communication so I had no worries about the evening. Thanks to Geoff for a brilliant night. Communication beforehand was great as was the night. Everyone thourghly enjoyed the party. Great music set with all the classics. Really great DJ. Great Service. Turned up early, set everything up and was more than prepared for everyone to turn up. Get quotes from AAA Entertainments and others within hours.